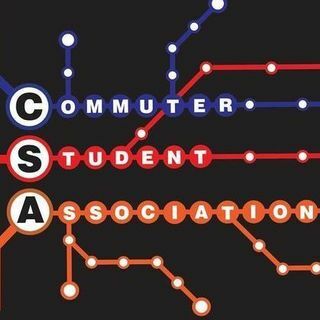 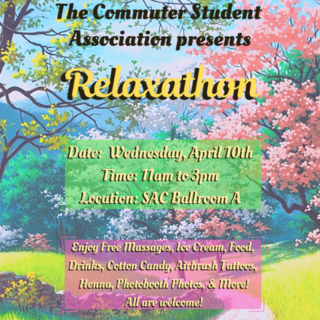 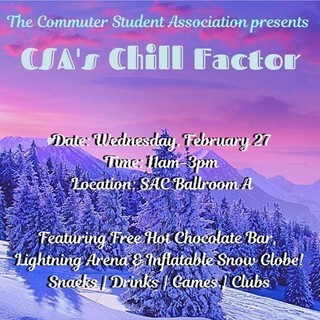 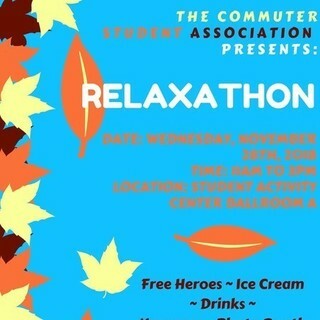 The CSA (Commuter Student Association) is a student-run organization dedicated to serving the needs of SBU's large commuter student population. 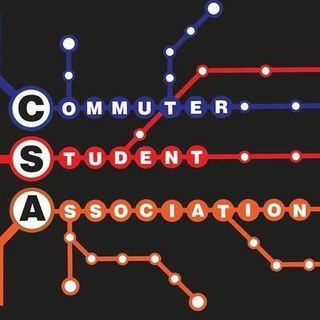 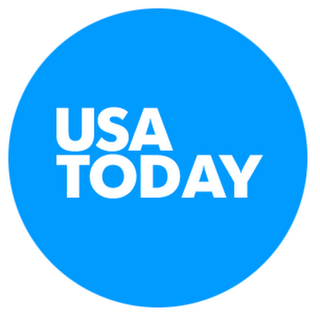 Through various events and functions, the Commuter Student Association aids commuter students in becoming active in campus life and becoming informed about all available student activities and relevant news. 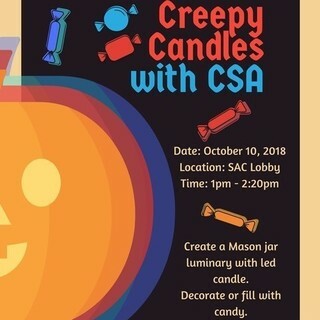 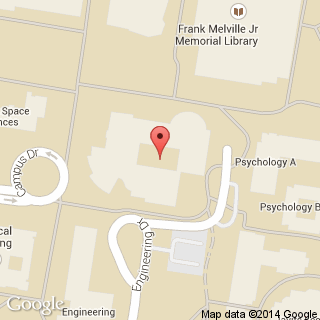 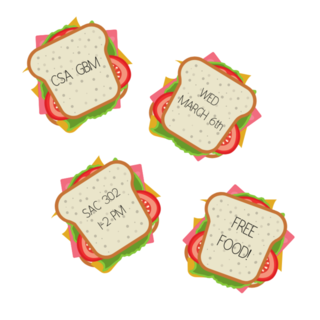 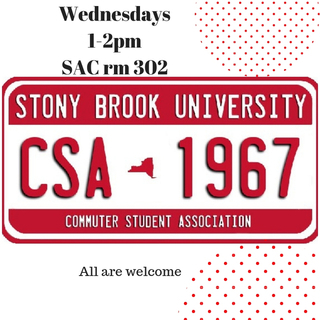 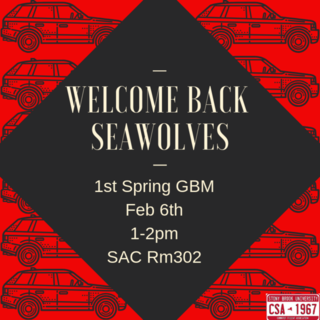 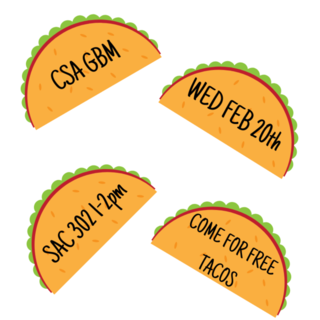 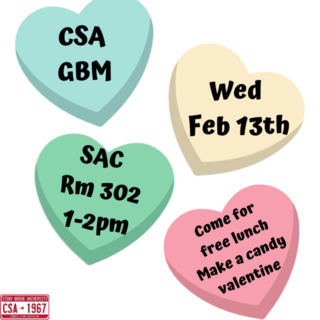 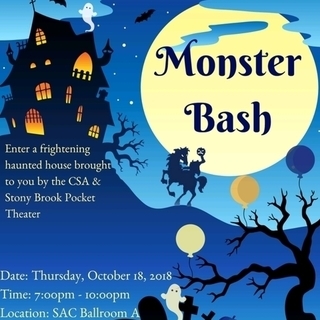 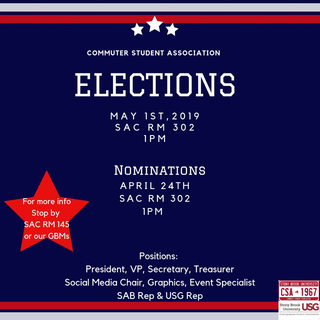 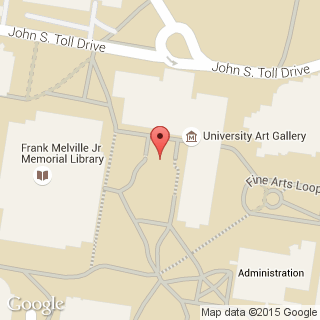 CSA gives commuters a voice in the Stony Brook community and the Student Government as well.